The Quantum Foods Zambia operations now comprise of parent rearing, parent laying, hatchery, feed mixing, and commercial rearing and laying facilities. 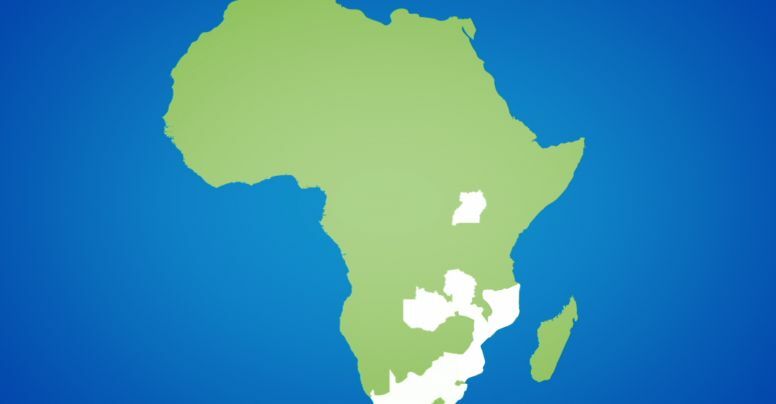 The parent breeding facilities are located on a farm outside of Lusaka and produce day-old broiler and day-old layer chicks for the Zambian market. On the farm is a feed mill that produces feed for internal use as well as for the external market. In the Copperbelt close to Chingola, Quantum Foods Zambia operates a commercial layer rearing farm as well as a commercial laying farm. 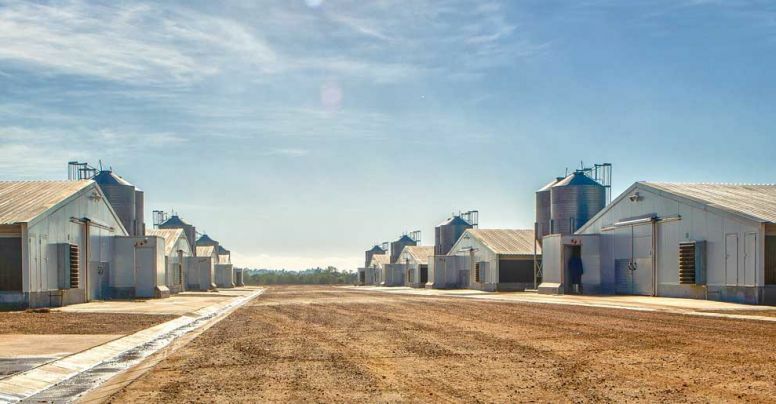 On the laying farm is a feed mill that supplies feed for internal use as well as external markets. Quantum Foods Zambia’s head office is located in Lusaka and has a network of retail stores covering most of the provinces through which it sells its products, such as day-old broiler chicks, day-old layer chicks, table eggs and feed under the Mega brand of products. Operations in Uganda comprise of parent rearing, parent laying, hatchery and a feed mixing facility. Quantum Foods Uganda’s head office is located in Kampala. Their undertakings comprise of parent rearing, parent laying, hatchery, commercial rearing and laying, and feed mixing facilities. The parent breeding facilities are located on three farms close to Kampala and it produces day old broiler and layer chicks for the Ugandan market. The commercial layer farm is located in the Masindi area about 200 km north of Kampala. On the farm is a new modern feed mill that produces feed for all of Quantum Foods Uganda’s internal use as well as for sale to external clients. The table eggs are sold through a network of shops. 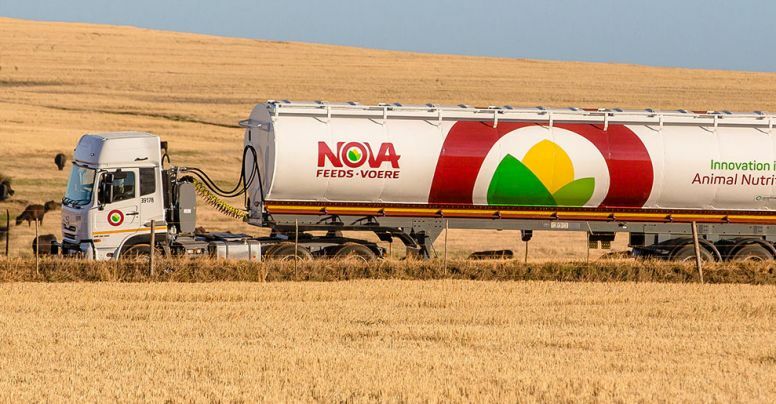 Quantum Foods Mozambique operates a laying farm close to Boane in the Maputo province. Quality point-of-lay hens are imported from Quantum Foods South Africa to go on to produce table eggs for the local market. 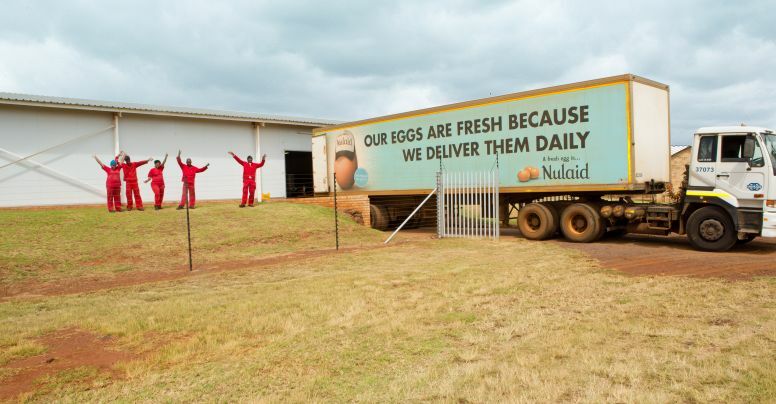 The farm has a capacity of about 145,000 hens and the eggs are sold mostly to the formal retail market in Mozambique under the Galovos brand. The company offices are located on the farm.